The supermini segment is already shaping up to be one of the most hotly contested classes in 2017, with new versions of the Nissan Micra, Ford Fiesta, Volkswagen Polo and Kia Rio all pencilled in for release. 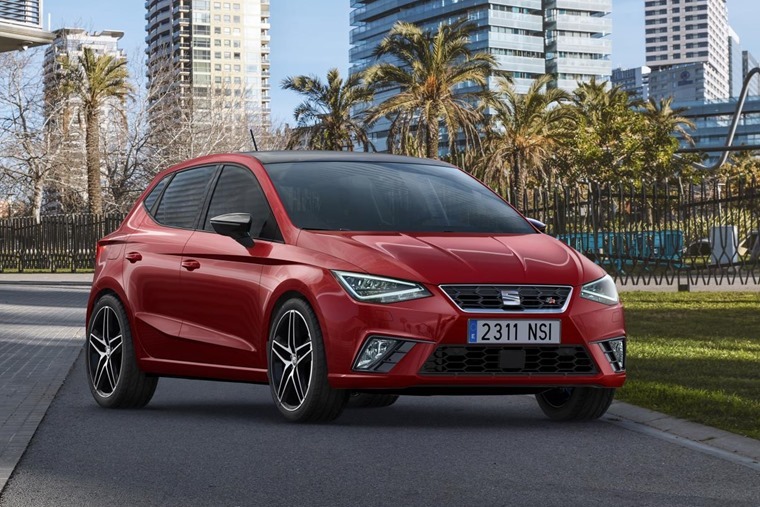 Not one to be left out, Seat have added their name to the the list too with a fifth generation Ibiza making its debut at the Geneva Motor Show. Due to arrive in July, and based on a completely new platform, the car has been built from the ground up allowing it to offer drivers safety, design, performance and comfort. The interior has also had an extensive overhaul, with a completely new dash and centre console featuring an infotainment system in the centre. 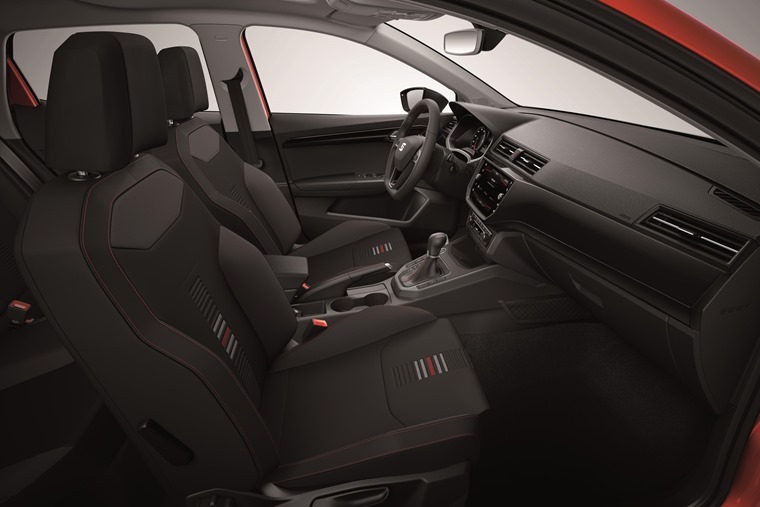 Thanks to the wider body that also means larger seats have been fitted meaning comfort has been radically improved. 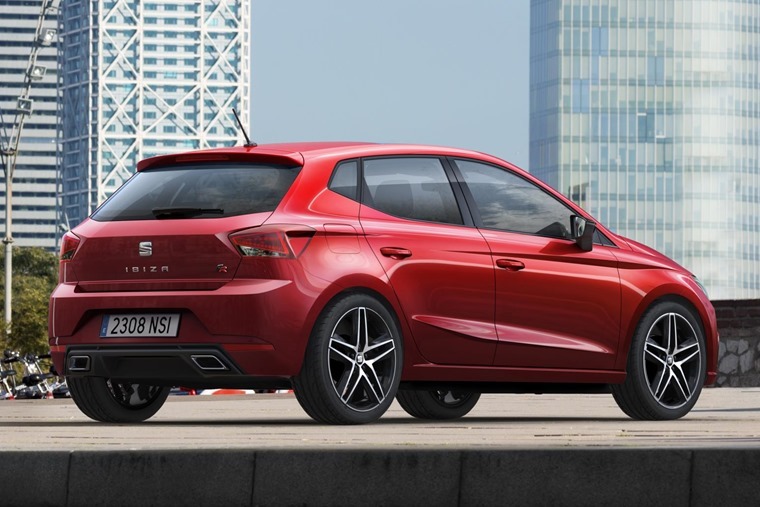 The fifth generation Seat Ibiza also has the distinction of being the first VW Group car to use the MQB A0 Platform. This innovative technology allows higher manufacturing flexibility and also permits different body types and different wheelbase configurations to be manufactured from the same base platform within the same segment. 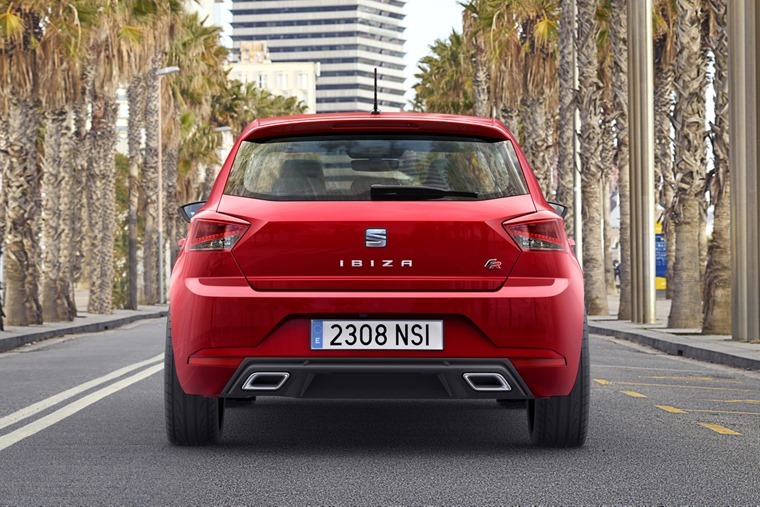 Thanks to this innovative platform, the Ibiza is lighter and more rigid meaning it offers improved handling, performance and fuel economy. A 1.5 TSI turbo unit will also be available in late 2017, offering four cylinders and 148bhp. The FR trim will arrive with stiffer sport suspension and offers four mode settings – Comfort, Eco, Sport and Individual – to adapt to the driver’s preferences or to the conditions on the road. At the opposite end of the scale, the Xcellence trim has been designed to appeal to customers looking for comfort, elegance and intelligent technology in their automobile. We expect more details to be revealed at the upcoming Geneva Motor Show, with lease prices still to be confirmed.